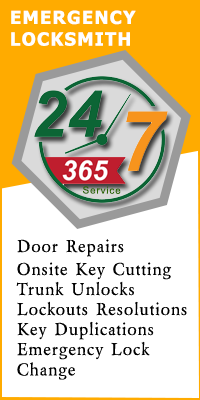 Richardson Lock And Keys is a renowned emergency locksmith in Richardson, TX area. With more than ten years of serving people when they needed us the most, we are a name for the fastest locksmith help. At Richardson Lock And Keys we offer everything you require to make your property safe and secure. Our excellent response time, affordable pricing and reliable services have earned us the trust of the people of the region. We are available to service all parts of Richardson, TX. 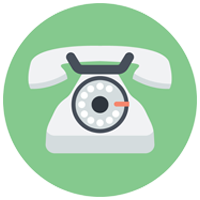 No matter where you may be experiencing a lock and key problem, all you have to do is call us and we will reach you in the shortest time to provide you the service you need. 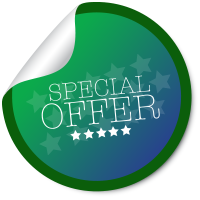 We have locksmith vans located all across the area and can reach you in the shortest time. What sets Richardson Lock And Keys apart is our team of highly skilled lock technicians. Our professionals have undergone proper training and have extensive experience in dealing with home, car and office emergency locksmith issues. Apart from having the requisite skills and expertise, our technicians are also equipped with high-end machinery to be able to do a locks job properly. With our technicians at the job, you can relax knowing that the security of your property is in safe hands. 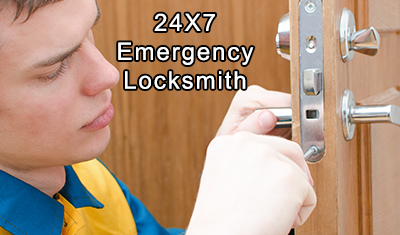 Need an emergency locksmith in Richardson, TX? Call 972-512-6328 right away!